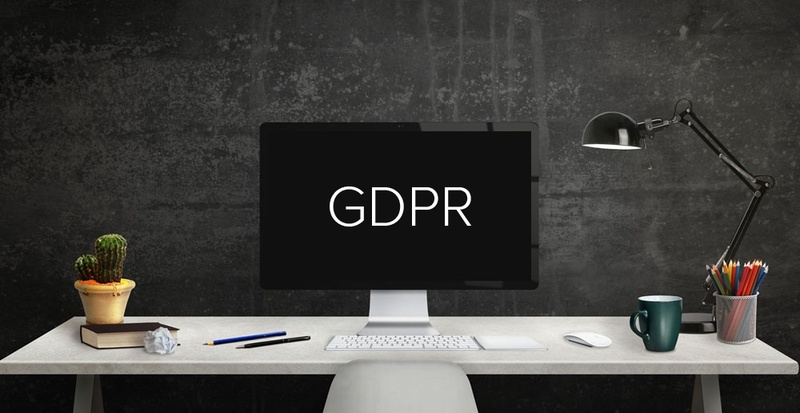 Do You Know What GDPR Means for Your Company? 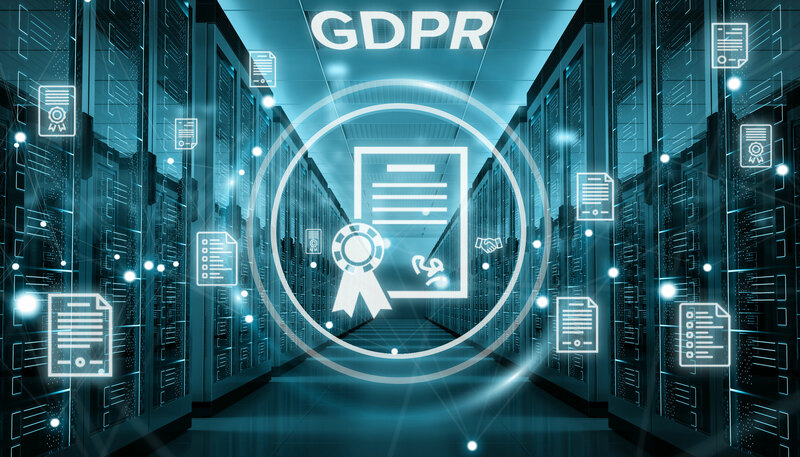 “Are you ready for GDPR?” Companies on both sides of the Atlantic are asking this question as the EU’s new privacy rules come into effect. A more relevant inquiry, however, is whether they know what the rules require from them – and whether they’re taking the regulations seriously.